How can a business in New York City or Long Island take advantage of the cost-savings that moving goods by rail offers if they are not rail served? Transloading allows for goods to be moved by rail from across North America to New York New Jersey Rail's 65th Street Yard in Brooklyn, New York, where shippers can unload their product onto trucks for "last mile" delivery. The 65th Street Yard has two team tracks approximately 870 linear feet in length served by a transloading dock, along with two additional tracks approximately 2,000 feet in length that are available for storage. The yard itself offers 15 acres of transitional lay-down space where shippers can hold materials for short periods of time. 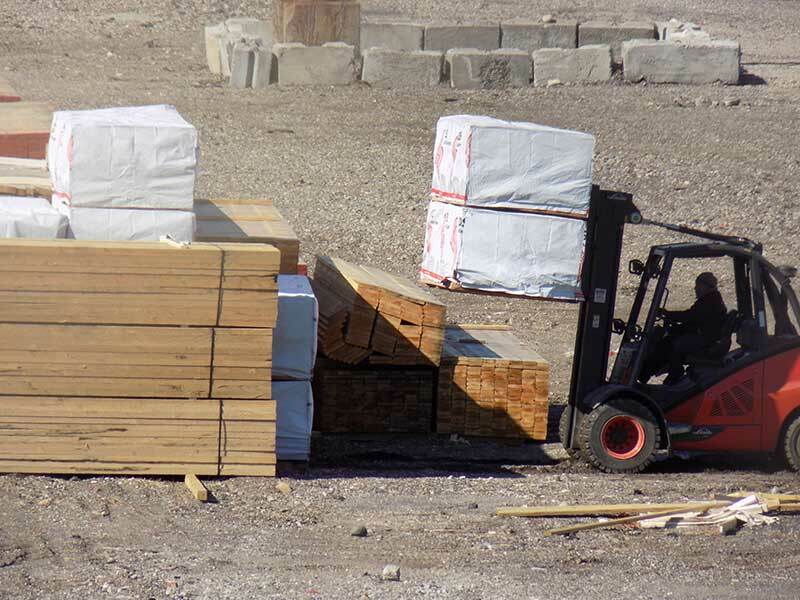 For more information on transloading materials at 65th Street Yard, contact us. © 2019 New York New Jersey Rail, LLC All Rights Reserved.